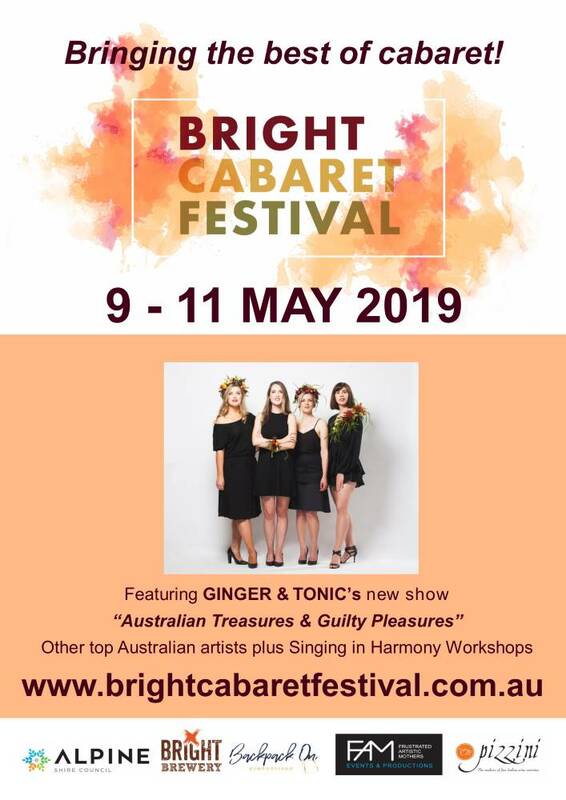 For any one who would like to hold an event during the festival, please contact the Bright Autumn Festival committee at enquiries@brightautumnfestival.org.au. 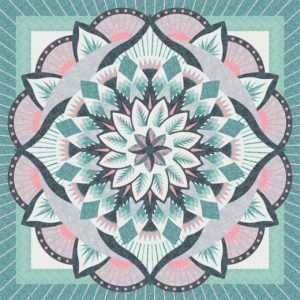 Up to 1000 quality Art Works! One of Australia’s largest and best Art Shows! Don’t miss this chance to view or purchase a piece of fine artwork as a quality memento of your visit. 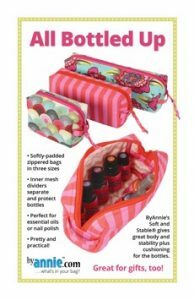 Works for every budget and taste! Smaller items of woodwork and jewellery will also be available. Enjoy its period charm as you browse in comfort through the many stalls, showcasing locally grown produce and hand crafted goods – exquisite hand dyed scarves, cushions, blankets, handmade cards, jewellery-novelty items, homemade jams, preserves and other wickedly indulgent treats. 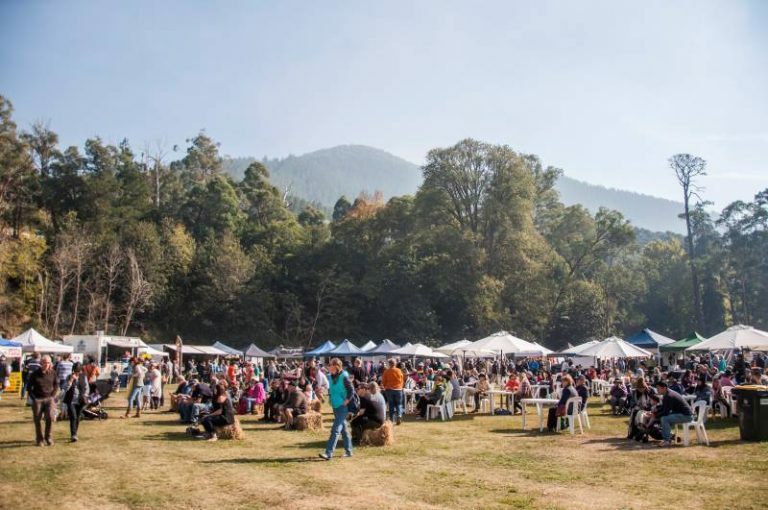 The annual Autumn Craft and Produce market not to be missed! The Bright Alpine Actors are performing a play called Almost, Maine by John Cariani. It is a romantic comedy and a lovely play that the young people of Bright as well as those that enjoy a night at the theatre will love. Our performances are at the Bright Courthouse, 4 Park St on April 26, 27 & 28 and May 2; 3 & 4 all @ 8pm. Tickets available from Country Collectables, 24 Ireland St Bright and from online from trybooking.com ( both available from mid March). Fourteen wonderful gardens are on display, enjoy their splendid autumn colours and be inspired by their diverse styles and designs. If you love taking photos and would like to capture some of Australia’s most spectacular autumn colours, come along to Bright 2018 Autumn-Instameet. Join a gathering of photographers, keen, amateur, Instagramers, new and established. Bright Mystic, Bright Brewery and Bright & Surrounds will be hosting a weekend of sunsets, sunrises and a few favourite locations in between. Share in a weekend of inspirational images, tips and laughter. 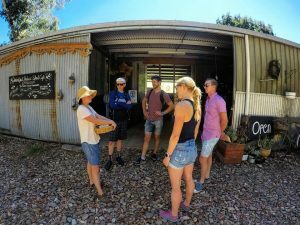 Tickets include transport (including Mount Buffalo), breakfast and dinner on Saturday, workshop and guided walks for all locations. 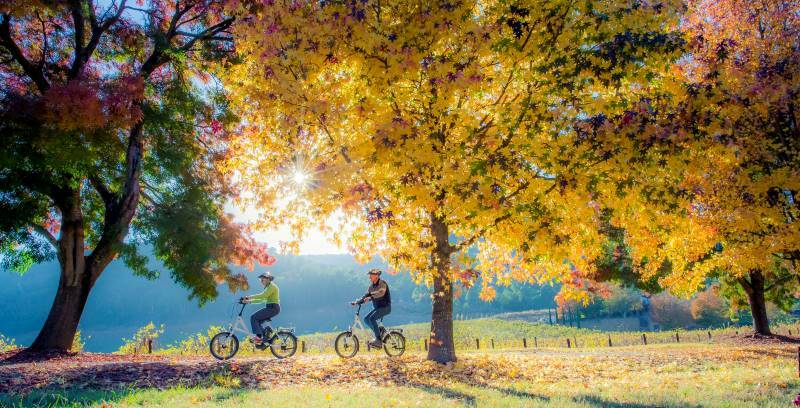 This half-day morning bike tour includes a Mexican-themed breakfast, wine tasting & bike hire. 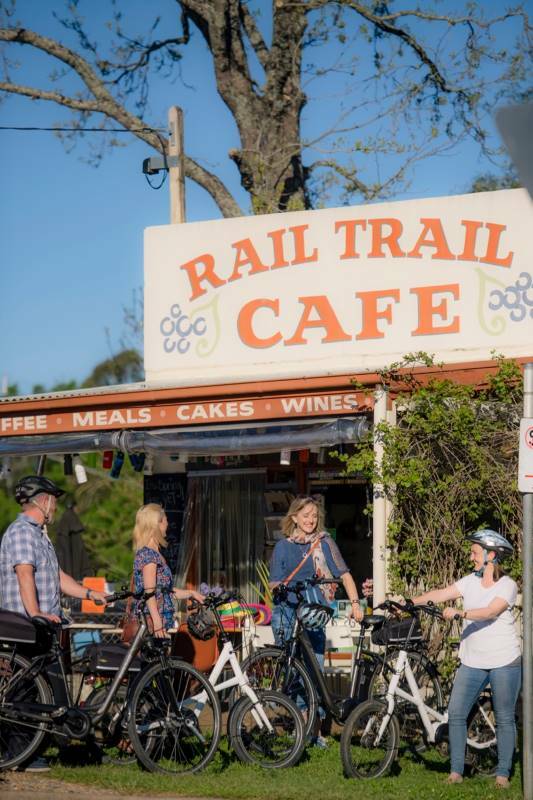 Soak up the scenery on a fab bike ride along the Murray to Mountains Rail Trail from Bright to a Mexican themed breakfast at the Rail Trail Café in Porepunkah, followed by wine tasting at Ringer Reef Winery. Collect your bike from Bright Electric Bikes, and ride on out to Porepunkah. You will be welcomed with a sparkling wine (or beer) on arrival and a choice of delicious breakfast options, including a coffee or tea. Round off a perfect morning taking in the views and tasting the range at Ringer Reef Winery cellar door – with a complimentary glass of wine included. Take your time, and enjoy your ride back to Bright. 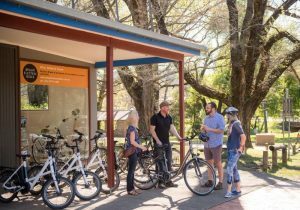 Cruise the Murray to Mountains Rail Trail in comfort and style on a state-of-the-art electric bike. 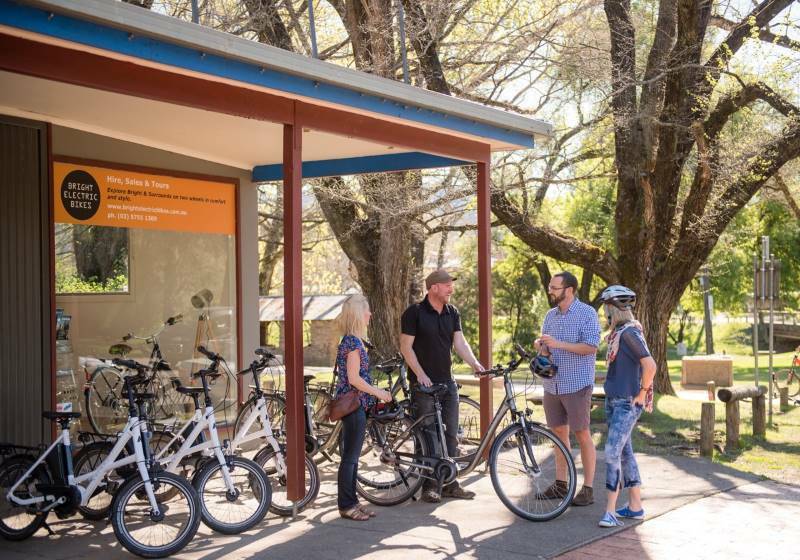 With a fleet of 12 ebikes as well as Amsterdam-style bicycles and hybrid bikes (for those yearning for a little extra effort), Bright Electric Bikes we can cater to groups, families, couples and singles. For those with kids, tagalongs and child trailers can also be hired. Self-guided tours can be offered to incorporate the best of the region’s attractions. 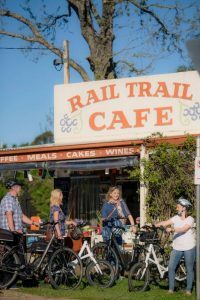 Just six kilometres from Bright on the Murray to Mountains Rail Trail, the Rail Trail Café serves all-day breakfast, lunch and scrumptious baked goods. We use free-range eggs and superb fair-trade organic coffee. Try our nachos, chicken quesadilla or famous breakfast burrito. We are both family and pet friendly. Ringer Reef is a boutique vineyard with a picturesque cellar door nestled in the hills of Porepunkah. All wines are made and bottled onsite from handpicked grapes from our own vineyard. 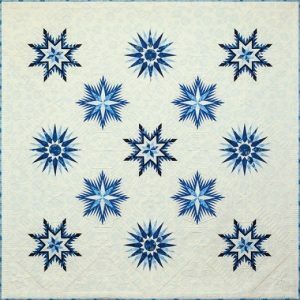 See over 70 quilts on display. 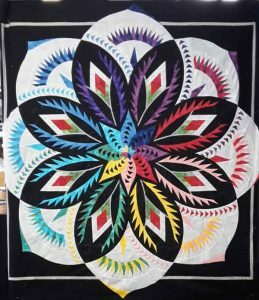 Look around, chat with our quilt maker Angela and be inspired to start your next quilting project. 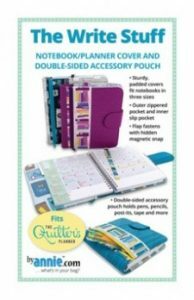 Choose from our selection of handmade quilts, hand bags and other home décor items available for purchase. Fri, Sat & Sun 10am – 4pm (or by appointment). Fancy a fun day out? 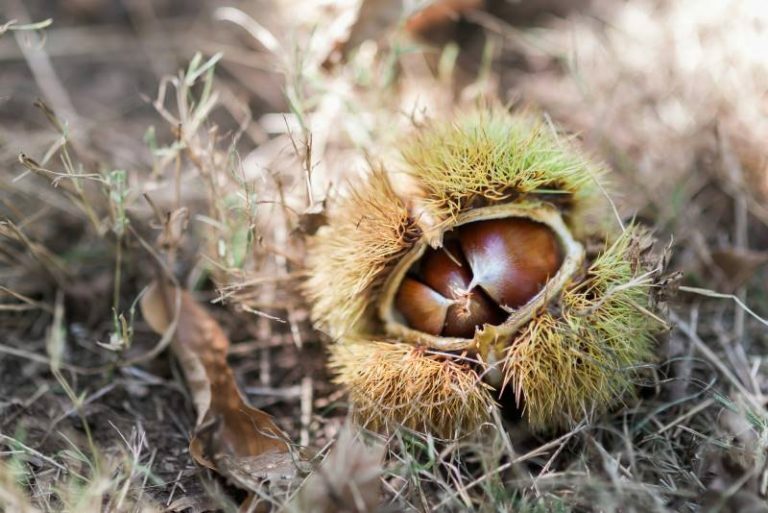 Pick your own fresh chestnuts ready for harvest. 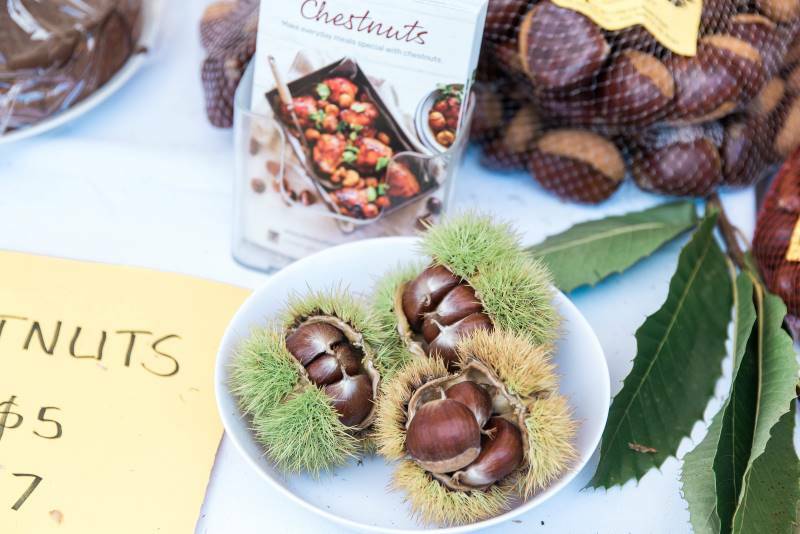 It’s like an Easter egg hunt except you’ll find shiny beautiful chestnuts amongst the autumn leaves! yrebirds Lair Gallery and Gifts has been established as a working studio and gallery by Mandy Munro. Set within the old Public Library circa 1878, in the picturesque village of Wandiligong, in North East Victoria. As part of Francesca Whyte’s first solo exhibition in November 2018 Winding Road Design Studio will be exhibiting a small collection of works by popular demand. Francesca seeks to capture light and air. Weather, wind, clouds, mist, a track that will always take us on. Nature constantly presenting us with moments of ephemeral beauty, and her aim is to capture the feeling of light and wind that she experiences when standing out there in it all. The challenge is bridging the gap between seeing and feeling. We can all see nature, but the goal is to capture how one feels when out in the elements. 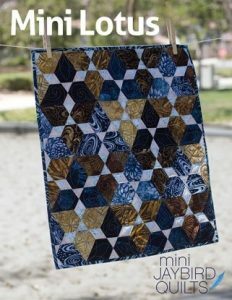 Over 4 days you will learn how to select fabrics, prepare your foundation papers, cutting and piecing techniques to commence your chosen Quiltworx design. 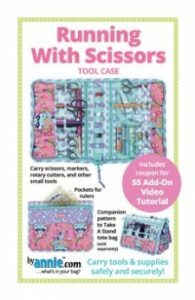 Class is taught by Quiltworx certified tutor and shop owner, Angela Bradbury. Class fee includes Tuition, morning & afternoon tea, light lunch. Welcome to the 18th nutty edition of the Wandiligong Nut Festival: the only nut festival of its kind in Australia. 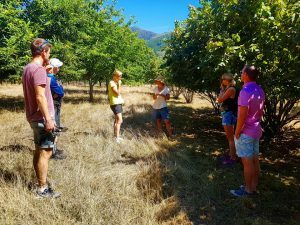 This event celebrates local growers during harvest time bringing fabulous varieties of nuts and fresh produce available in our cool climate during the Autumn season. 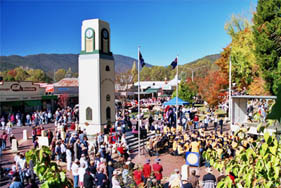 It is nestled among heritage trees & gums, at the Alpine Park, near Morses Creek so that everyone can come together for a unique community celebration. Visitors & locals will enjoy our local market filled with love and delicious produce, attend cooking demonstrations by local chefs, taste our delicious roasted chestnuts over an open fire, awesome live music and much more. To entertain children, we will have a petting zoo, face painting and nuts cracking tables. Live music by “Frog & Howard” featuring Harry Jamieson. Cooking demonstrations by Patricia Simone from Simone’s Cooking School in Bright, Nikki Swan from Harrietville Bakery and local chefs. 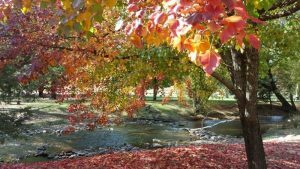 Upper Ovens Valley Landcare Group invites residents and visitors to join Dr Jim Radford from Latrobe University Research Centre for Future Landscapes for a walk around the Cherry Walk on Saturday 27th April from 10am to 12pm. The walk will include a number of stops where Dr Radford will discuss the unique features and importance of the Riparian environment along the banks of the Ovens River including bird and animal life. Local geomorphologist Dr Geoff Vietz, Melbourne University Senior Research Fellow, and Director of local business Streamology, will join the group to talk about river channel evolution and features at one of the stops. This is a fantastic opportunity to learn about the local Riparian environment whilst out enjoying some exercise, fresh air, and fine company! The walk will end with a BBQ provided by Landcare volunteers. This event is free and is hosted by the UOVLG with support from the Department of Environment, Land, Water and Planning. Please RSVP to Michelle Kent on 0417 256 728 or at enviro.plan@yahoo.co.nz as numbers on the trail are limited. The event includes a 2, 5, 10 & 21.1km road course and a 5.4, 8.1 and 13.3km Trail Runs. You won’t find a more picturesque running course surrounded by tree covered hills, mountain fresh air and crystal clear creeks. Entry: 1/2 hour before the event or register on-line at www.brightfunrun.com.au. 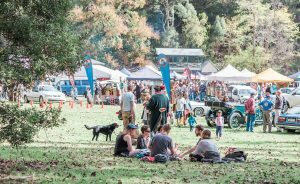 Take a stroll around the 20 stalls and pick up a bargain of old wares and second-hand items at the first Bright Autumn Festival Flea Market supported by Bright Brewery. Located on the land next to Bright Brewery, 121 Great Alpine Road, Bright. Entry: Gold coin donation. Proceeds to Bright RSL Sub-branch. 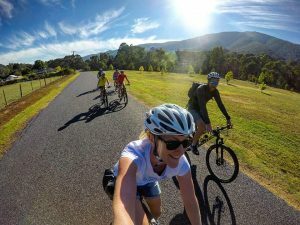 Jump on a bike and get nutty on a fully guided cycling tour through the nut growing region of Wandiligong. 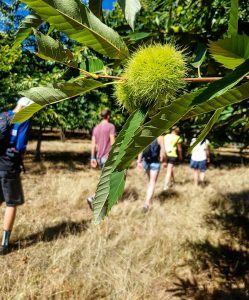 Learn about growing nuts, how to spot edible weeds and even pick your own chestnuts on a local farm tour. 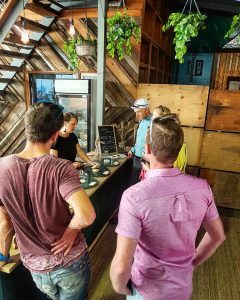 Then enjoy a cheese tasting and coffee/tea at the picture perfect Wandiful Produce farm cafe before pedalling back to Bright on the rail trail. 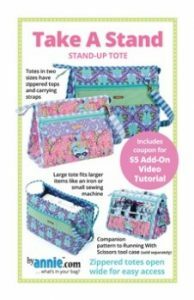 Contact Laura followmywheel@gmail.com for more information. Former Railway Station, Railway Avenue. Turn right at the roundabout at the top of Ireland Street. The museum covers railway, gold and social history of the area. Local families feature in its photographic collection. There is rolling stock typical of that used on the Ovens Valley Railway. Many Chinese miners worked on the goldfields, and there is a replica of the Buckland Valley Joss House that was destroyed in the riots of 1857. Local historian Diann Talbot guides visitors through the Buckland Cemetery, telling the stories of some of those buried there. Morning tea provided. Come along to the Battery in Coronation Avenue just over Dougherty’s Bridge for a guided tour and explanation of the crushing process. Enjoy a light snack or gourmet meal. Animal feeding, deer, emu, ostrich & goats, including bottle feeding the kids. 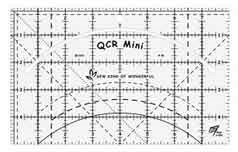 Mini golf & playground. Commentary regarding the history, animal characteristics & byproducts at 10am. Join Rob Kaufman on a walk to learn about Bright history’s darker side. Tour takes approx. 1 hour. Wear suitable clothes and shoes for an evening walk around the streets. Uniting Church Hall (at rear, side entrance from Burke Street), open hours 10.00am to 2.00pm. A range of nostalgic items depicting the towns early days including rail & mining history. In the words of renowned landscape and wilderness photographer Cam Blake. 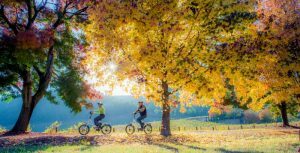 “This stunning alpine country town in the north east of Victoria just screams out to be photographed in autumn. Alpine roads lined with the brilliant vibrancy of autumn make for one of the most spectacular locations to shoot.” Cam will be hosting his first Bright Autumn Festival Workshop and he is super excited about showing you all just how amazing this small township and surroundings are. Tuesday 30th April 2019, starting at 1pm at 100 Gavan St in Bright. Local professional photographer, Jean-Pierre Ronco, will conduct a series of workshops. This event is open to everyone from beginners to advanced photographers.Today, this event will take place at Winding Road Design Studio in Bright Victoria. 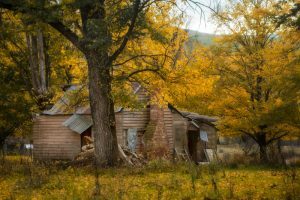 Participants will learn more about their cameras and the editing process, capturing the amazing colour of Autumn in the Alpine Valley. 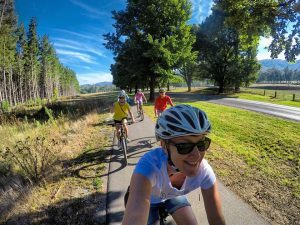 Enjoy a leisurely ride with locals and coﬀee afterwards. Cost: Free, coﬀee at own expense. Be aware that this ride is not covered by insurance. A brief presentation by Andrew Swift on the forgotten mining places that played an important role in the development of the townships we know today in the Upper Ovens Valley. 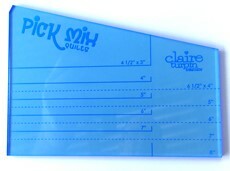 Cost: $10 including supper. Children free. Jane will talk on varied topics – including frost and drought resistant planting and a visual presentation of Melton Botanic Gardens, composting, her recent travels to Bhutan and a Q & A following. Discover the talented people who design and make quality products in our valley. Visit one or all of the following. Furniture & Sculpture from reclaimed wood & metal. Finish here to view equipment & products. Cuppa at 3pm Gold coin donation. 7377 Great Alpine Road, Bright. Wednesday 1st May 2019, starting at 1pm at 237 Great Alpine Road in Harrietville. Local professional photographer, Jean-Pierre Ronco, will conduct a series workshops. 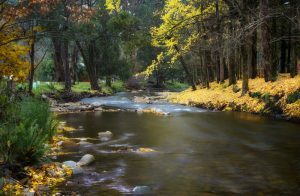 This event is open to everyone from beginners to advanced photographers.Today, this event will take place at the Snowline Hotel in Harrietville Victoria. 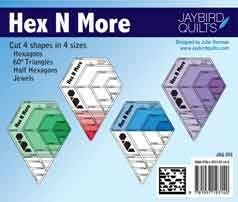 Designed by Jaybird Quilts, this versatile ruler can be used to cut 5 different shapes for creative hexie piecing. 1.5 hour bus tour of Bright & Surrounds including visiting open gardens where possible. Pick up at Alpine Visitor Information Centre, Gavan Street, Bright. Four Gardens and the Gold Shed accompanied tour. Start at 10.00am Shadybrook Cottages 20 mountain view walk. 2 gardens in the morning with guided tour. Afternoon tour start 2.00pm at the Historical Museum then two more gardens. 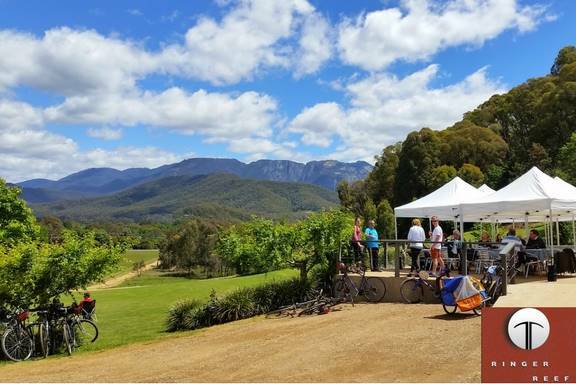 The tour includes a great variety of gardens both in style and size, Harrietville is a mountain village with an amazing history and magnificent scenery. Cost: $12 per person, Children free. Supper, gold coin donation for local chairity. Tickets at Country Collectibles, Ireland St, or at the door. Return to yesteryear with a fascinating description of activities at the mine at Wandiligong and then travel in convoy to the Bright State Battery in Coronation Avenue to see an intact quartz crushing battery. Have a home-cooked morning tea and a guided tour with an explanation of the crushing process. Meet at the Museum in Railway Avenue at 9.30 to get your ticket and directions to the mine. The World’s oldest ball game at the historic Bright Croquet Club Burke Street opposite the Clock Tower. Founded in 1904 the club is the second oldest croquet club in Victoria. Please wear flat shoes. Green fees are $5.00 Morning tea served. 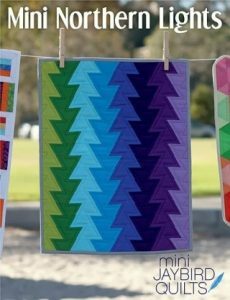 Take time out and learn to appreciate fussy cutting and English paper piecing techniques. 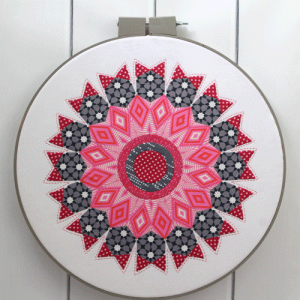 In the Round Pattern designed by Hugs’n Kisses. Thursday 2nd May 2019, starting at 1pm at 100 Gavan St in Bright. Local professional photographer, Jean-Pierre Ronco, will conduct a series workshops. 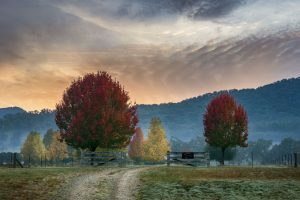 This event is open to everyone from beginners to advanced photographers.Today, this event will take place at Winding Road Design Studio in Bright Victoria. Enjoy a European specialty seed and nut oil appreciation tasting. Entry: Free. No appointment necessary. Meet at Cresta car park 10.30am – 12.00pm Join the Park Ranger for a 1.5hr guided walk (gentle, no steep ascents or descents) across open snow plains and through Snow Gum woodlands to the edge of the plateau. Discover some of the park’s unique history and take in the lovely views over the Buckland Valley and across to the Australian Alps. 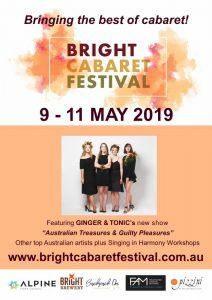 Round up your gang, grab your partner and swing on into Bright Brewery for a colourful night of bush dancing and fun, which will raise money to support the future of Brights Autumn Festival. 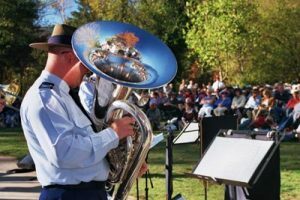 This special event is a community fundraiser that will help showcase the spectacular Autumn season in beautiful Bright. Wear your best bush attire. 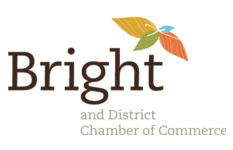 $5 from every ticket sale is donated to Bright Autumn Festival. Contact Bright Brewery for more details and to buy our tickets online. 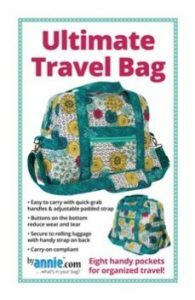 Class price: $60 includes Pattern, tuition. Enjoy an evening of star gazing. Just bring a deck chair and yourself. Many market stalls, live bands, food, children’s entertainment and buskers. The highlight of the Festival. Floats from businesses & community groups, brass & pipe bands and street entertainment. To lodge an entry to participate in the 2019 Gala Parade, please download the entry form here 2019 Gala Day Parade Entry Form. This year, marks the 10 year anniversary of Bright’s Got Talent as part of the Gala Weekend of the Autumn Festival. It promises to be the biggest and best year yet. It is once again being brought to you by participants of The Mandala Project’s Emerging Leader’s Program. The talent show will commence ‘immediately’ following the parade (approx. 3pm). All acts are welcome – young, old, musicians, comedy, poetry, dancers – the more the merrier. There is no cost to enter and there will be some great prizes on offer. Come on down to the Sibley Sound Shell and show your support and we promise you will be provided with some great entertainment. For more information contact Anthony Nicholson on 0435 910 357. Bonfire, mini-market vibe, demonstrations, music. 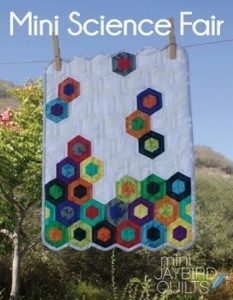 Have you ever wondered how some of our quilts are made? 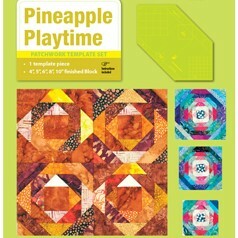 Come along, share a cuppa and watch demonstrations of our various templates and rulers and projects to match. 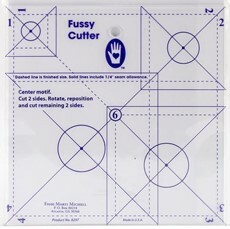 Hex n More Ruler, Fussy Cutting ruler and more. An Evening of music featuring some of the region’s brightest talents. 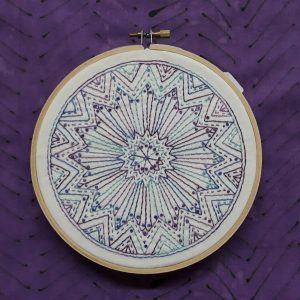 Enjoy a day of slow stitching learning embroidery stitches &techniques. 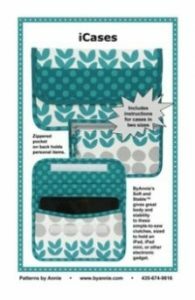 The museum will be open as usual, but in addition there will be a suitcase sale on the platform with people selling all manner of things from suitcases. Come and enjoy our many stalls, car boot sales, cakes, devonshire tea, BBQ, wine tasting and entertainment. Enjoyment for the whole family. Entry: Free. All proceeds towards the new hall. Can't Get Here Till After The Festival. There will still be plentiful autumn colour and fresh produce in the weeks after the Autumn Festival so still plenty of reasons to come to Bright . Ticket range $25-$35pp per show. See our website or call 0418 564 768 for more details.